A virtual element method approach is presented for solving the unit cell problem, in application of the asymptotic homogenization method, and computing the antiplane shear homogenized material moduli of a composite material reinforced by cylindrical inclusions of arbitrary cross section. Validation of the proposed numerical method is proved by comparison with analytical and numerical reference solutions, for a number of micro-structural arrays and for different grading properties of the material constituents. 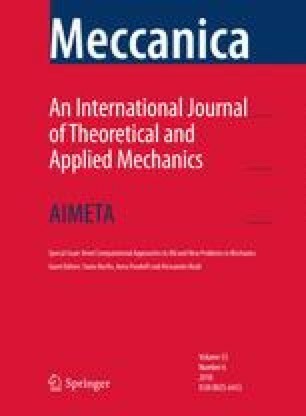 A point on numerical efficiency is also made with respect to the possibility of local refinement granted by the innovative numerical procedure which relies on a mesh conformity concept ampler than the one of classical finite element method. The flexibility of the method allows for a large variety of microstructure shapes.